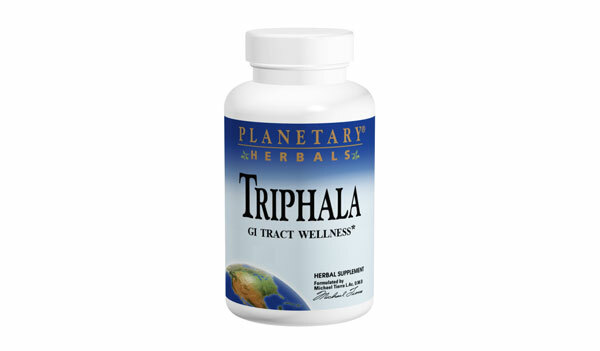 Planetary Herbals Triphala is widely known as an intestinal cleanser that works by gently stimulating the intestinal tract without irritating the bowel which means you can take Triphala long-term without concern. 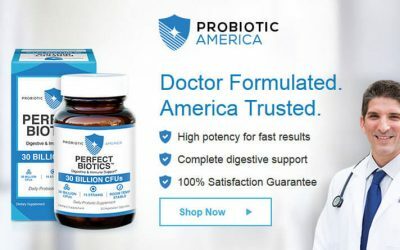 Strengthens and revitalizes GI (gastrointestinal) tract tissues to support the functioning of the entire system. 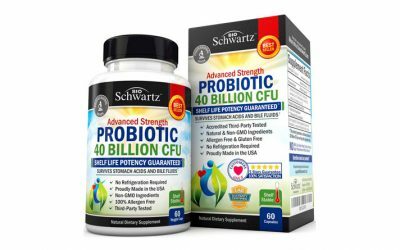 Cleanses the intestines and provides antioxidant support. Primes system for everyday and long-term healthy digestion and elimination.